Come receive the light, love and life of Christ! We are the ORTHODOX CHURCH IN AMERICA for all . . .
Fr. 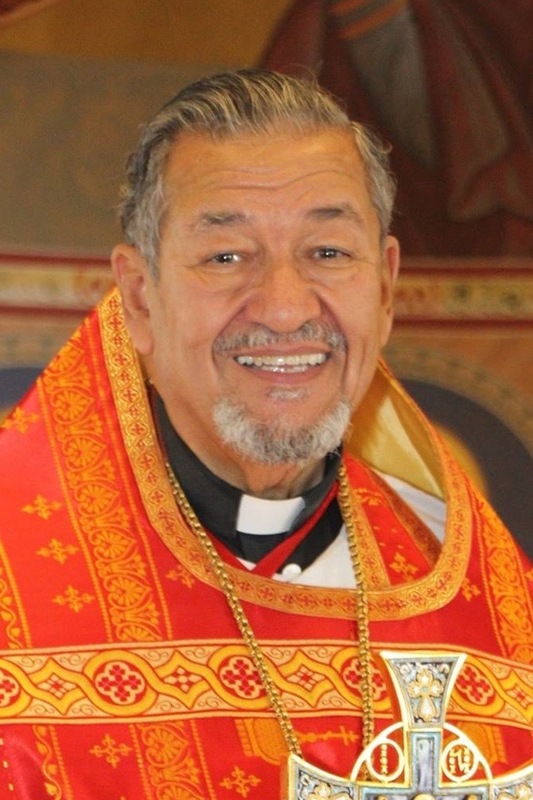 Maximus Regis Urbanowicz is the Priest at St. James. 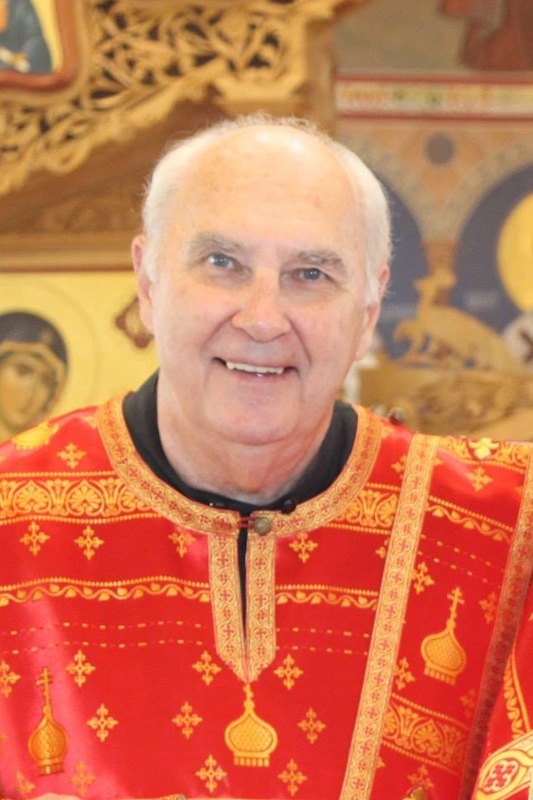 He has a very unique journey to Orthodoxy. He was a Missionary Evangelist for many years, preaching throughout 52 nations of the world. He would proclaim the Good News of Jesus Christ, calling people to repentance with sometimes 500,000 people in attendance. 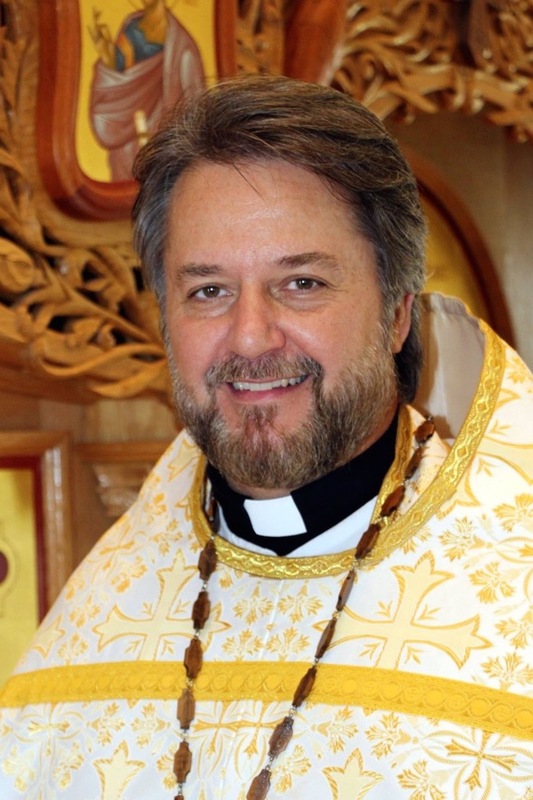 God called him to the Orthodox Church and he is now the priest in Port St. Lucie. 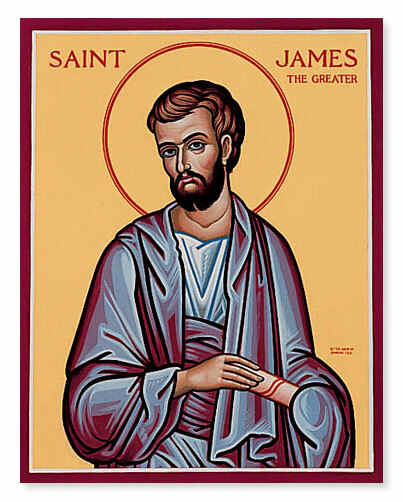 James, son of Zebedee, who died 44 AD, was one of the Twelve Apostles of Jesus, and traditionally considered the first apostle to be martyred. He was a son of Zebedee and Salome and brother of John the Apostle. He is also called James the Greater to distinguish him from James, son of Alphaeus and James the Just.